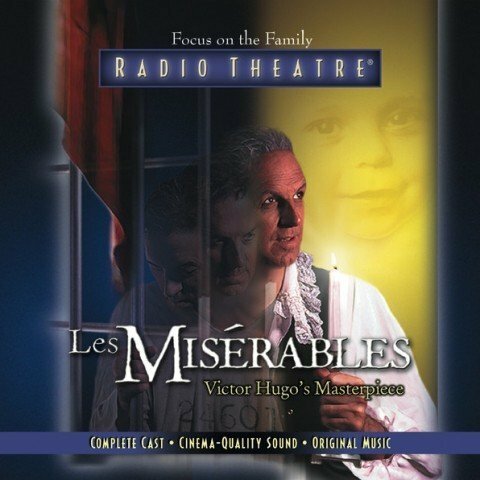 The tale that has thrilled countless millions comes to life in a brand new way in Focus on the Family Radio Theatre’s Les Misérables. The audio drama beautifully portrays the redeeming power of forgiveness. Recorded in London with some of England’s finest actors, it will mesmerize adults and families alike.